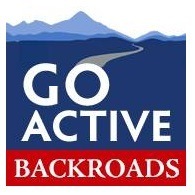 All Backroads tours, river cruises, expedition cruises, and adventure trips. Find the best guided trips and expert planned vacation and holiday packages. Average rating of 5.0 for all Backroads trips. Decadent raclette, fondue, apple strudel, local wines...give into temptation!